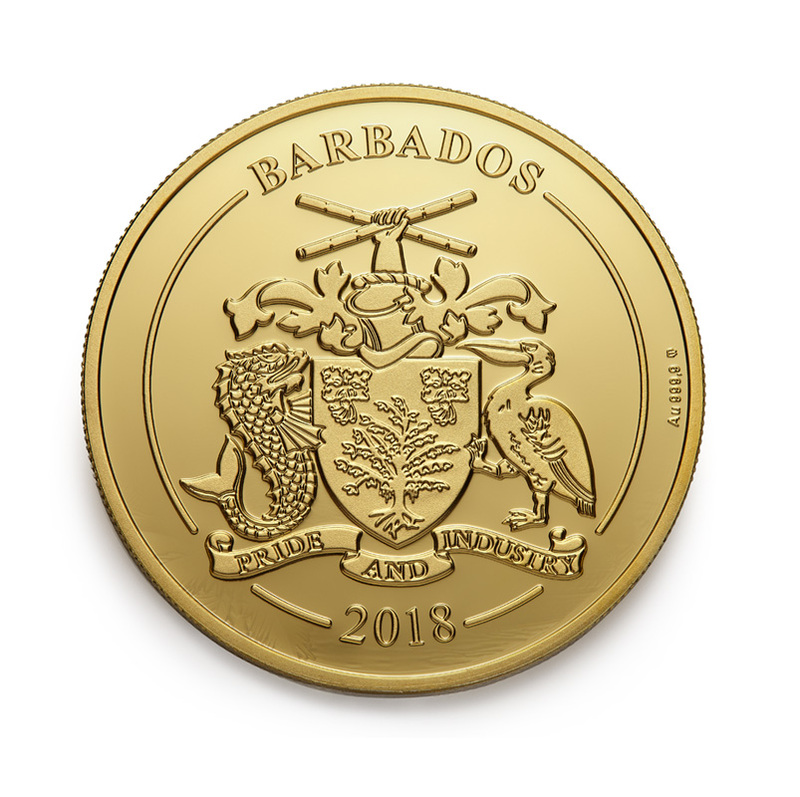 This October marks the launch of the world’s first Rum Coin, which is enclosed with the oldest rum in the world – Harewood Rum 1780. 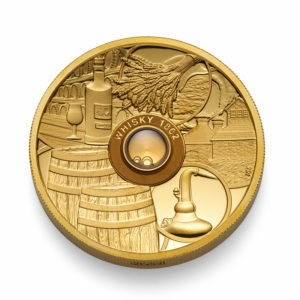 Lux Coin company and Mint of Poland have collaborated on this special coin, with the first reveal at RumFest, the world’s premier rum festival in London. 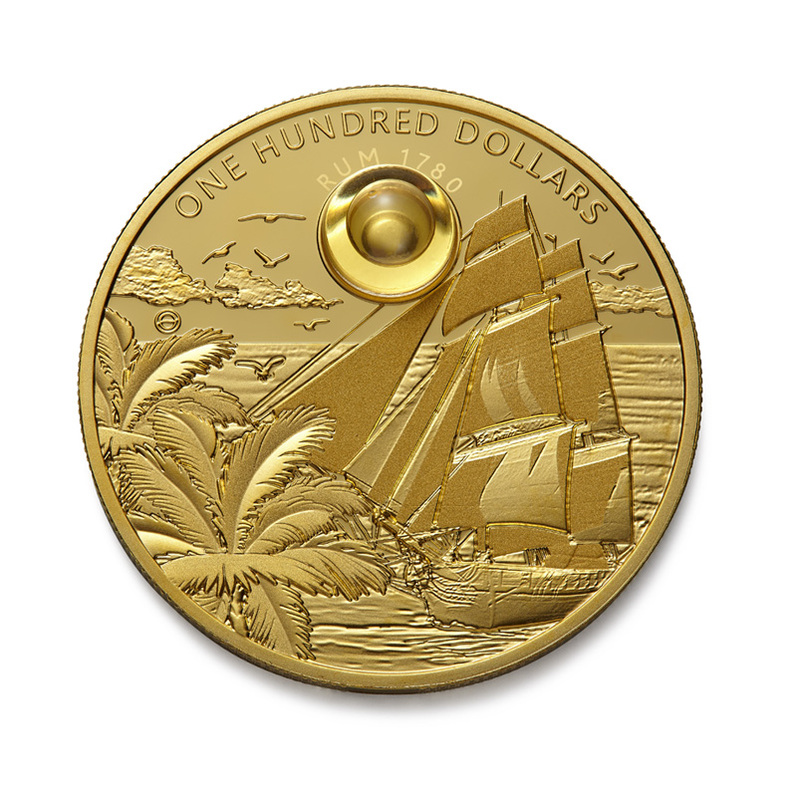 With only 300 coins produced, each Rum Coin has a face value of 100 Barbadian dollars and will be made from 2oz of 99.99 pure gold. The reverse side features a glass inset containing Harewood Rum 1780 encircled by Caribbean and nautical motifs. Coming from Barbados, Harewood Rum 1780 was recognised as the oldest rum in the world by Guinness World Records. 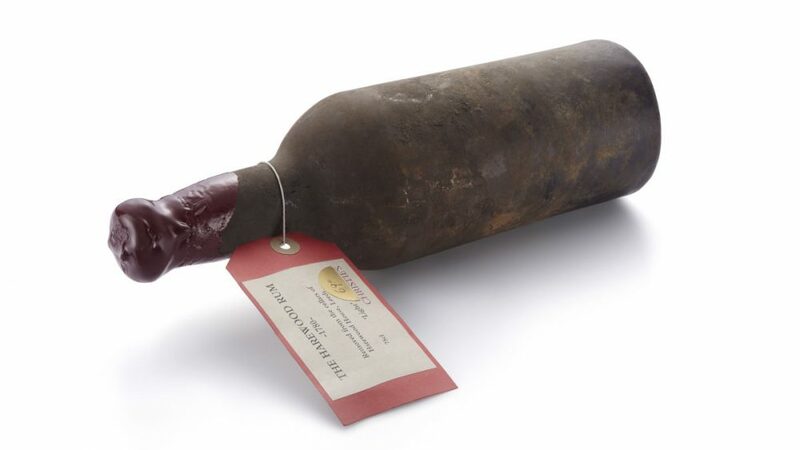 Forgotten for more than 200 years, it was found in the cellars of Harewood Palace in England in 2011. 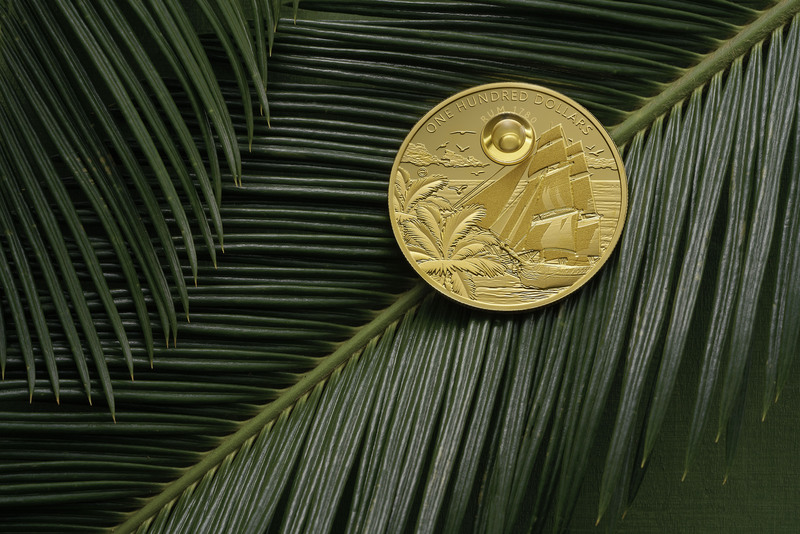 The Rum Coin was created thanks to the cooperation of Lux Coin company and the Mint of Poland. 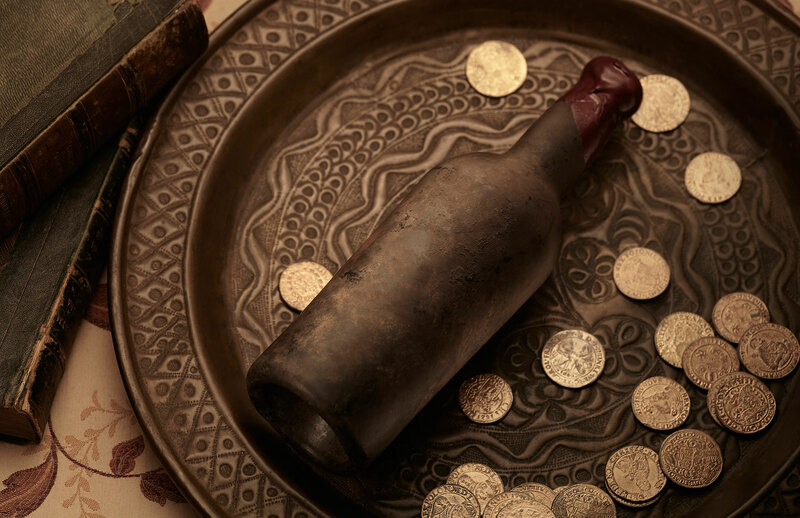 The first company was founded by experts from Wealth Solutions, who specialize in the delivery of unique bottles of rare spirits, works of art and watches for the demanding collectors. 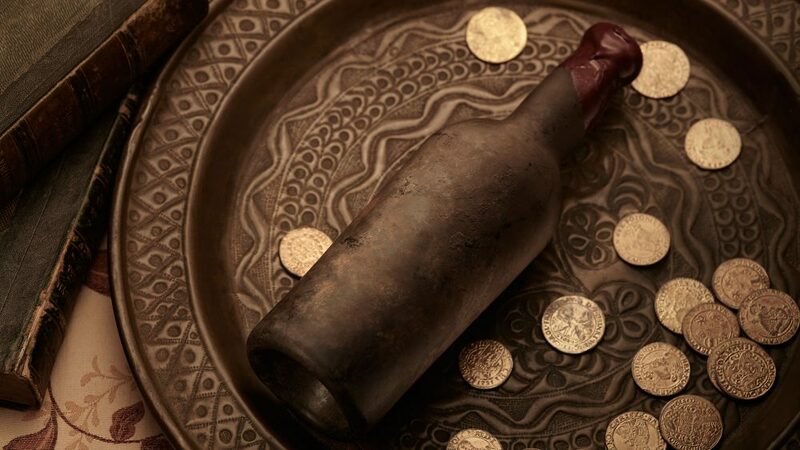 The Lux Coin team is also the originator behind the idea of creating the Rum Coin, and it brought the oldest rum in the world for this project. It has invited to the cooperation the Mint of Poland — widely acclaimed as one of the most technologically advanced mints in the world and also a sole manufacturer of circulation coins in Poland. 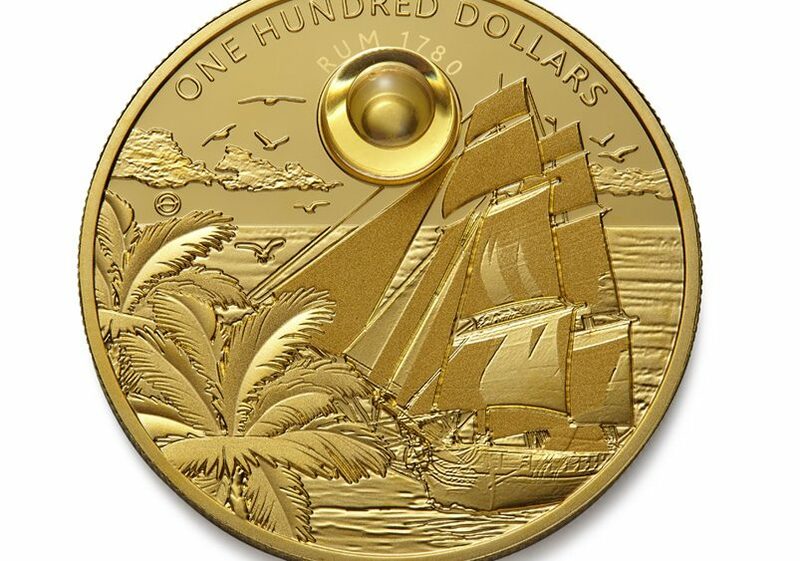 The Rum Coin will be presented on October 20 during RumFest in London, the world’s premier rum festival, where over 400 rum brands, mixologists and more will be exhibiting their love of rum. 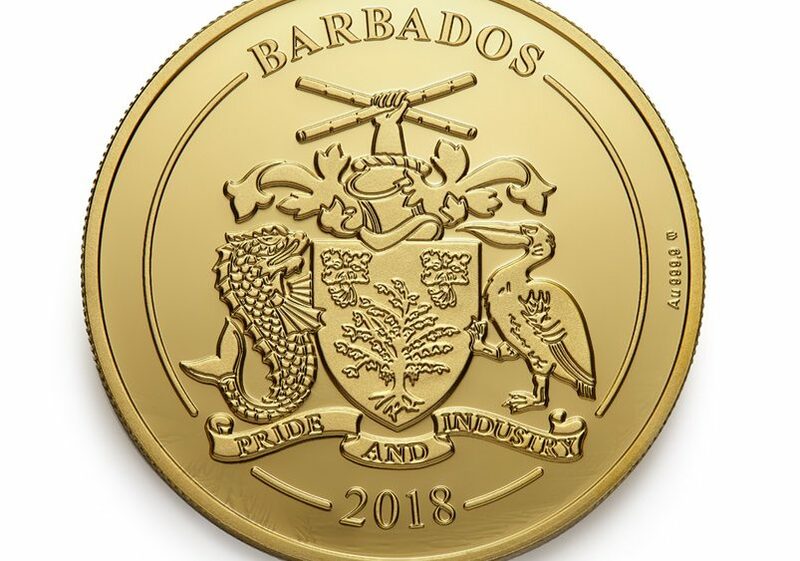 Talking about the launch of Rum Coin Ian Burrell, founder of RumFest, says “The word “Rumbullion” is said to be one of the first terms used to describe the sugarcane spirit from Barbados in the 17th century. It makes ME think of “Rum & Gold”. 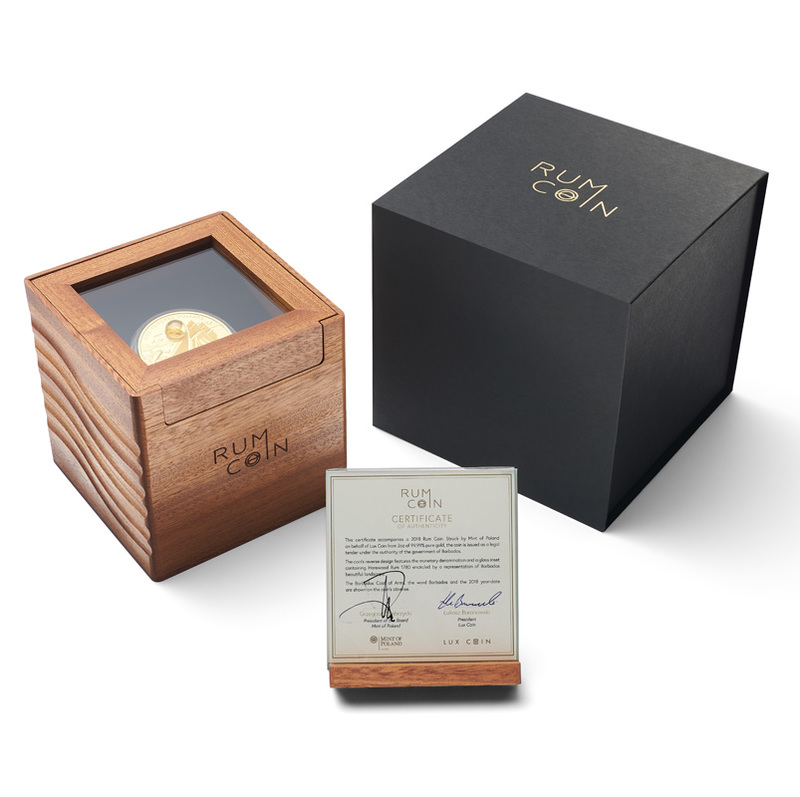 Therefore it is great that we now have a gold coin that houses a drop of the world’s oldest rum… A “Golden Rum” for the collector of history”. 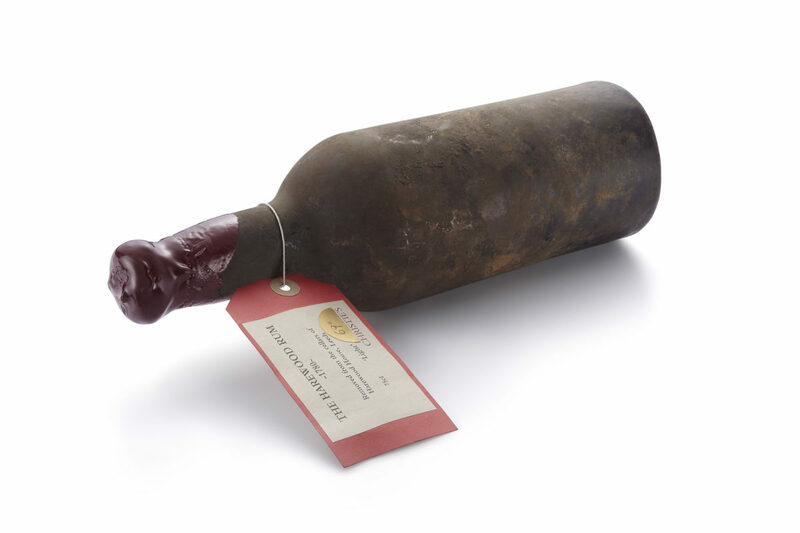 “Harewood Rum 1780 is a true time capsule which takes us to the long forgotten world. This is a really unique spirit that we want to pass on to the next generations. 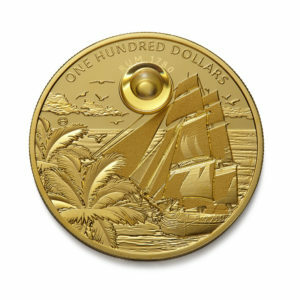 We decided to frame this Caribbean treasure in gold. 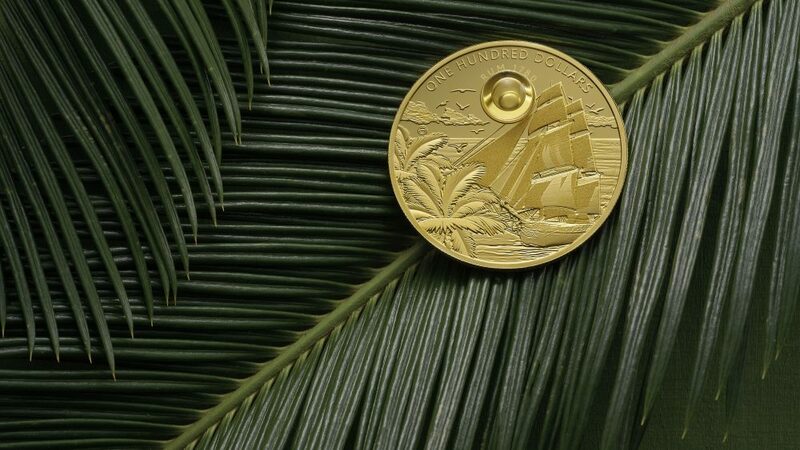 This is how the Rum Coin was created.” said Łukasz Baranowski, President of Lux Coin. 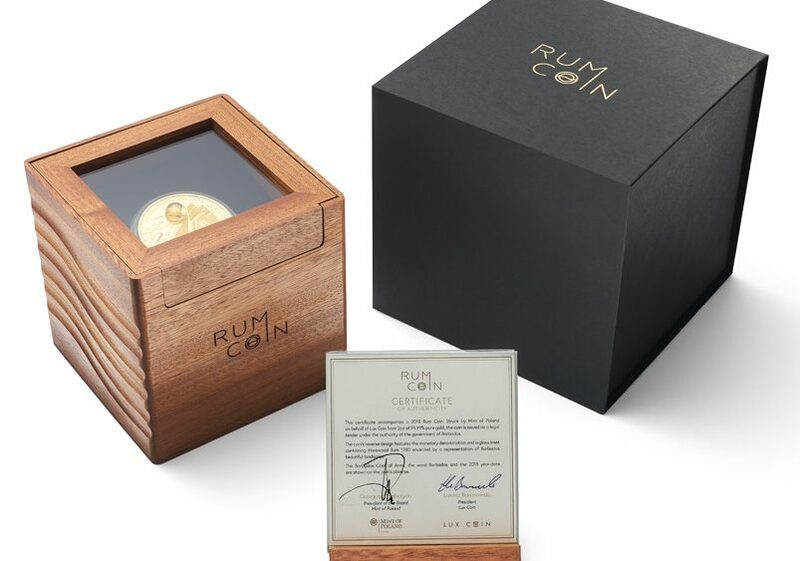 The Rum Coin is available for sale on lux-coins.com. 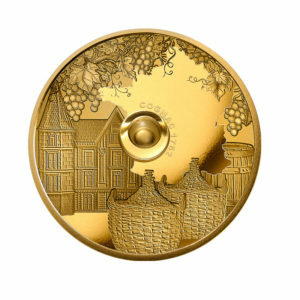 It is the second out of 3 gold coins from the Spirit Coins series created by the Lux Coin company. 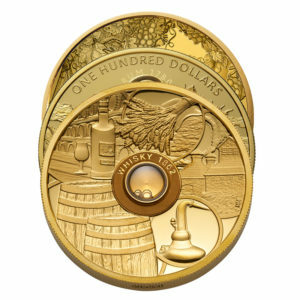 This series include the Whisky Coin, Rum Coin and Cognac Coin. Each of them have a different antique spirit encapsulated inside. The outcome of this collaboration is bottling one of the oldest whiskies and cognacs specially for our customers. We are also the authors of the Spirit Watches – a first-ever limited edition of Swiss timepieces equipped with drops of unique liquors. The project was created in partnership with top manufactures. Moreover, our portfolio consists of limited-edition fountain pens and works of the greatest contemporary artists. All the spirits used in original products come from the Wealth Solutions company’s collection. The Mint of Poland, widely acclaimed as one of the most technologically advanced mints in the world, is a sole manufacturer of circulation coins in Poland. We are among very few mints that meet market’s expectations with such a flexibility – what means our coins are always struck in line with state-of-the-art technologies. Thanks to this competitive edge, accompanied by highest craftsmanship of our designers, we win awards in most prestigious international competitions. Our portfolio is diversified. We are a sole manufacturer of gold bars in Poland. We actively strengthen our position in the area of the Municipal Card System. As for now, this system is used in Poland’s biggest cities, including Warsaw, Wrocław, Lublin, Bydgoszcz and Łódź. For several years the Mint of Poland has also been dynamically involved in the real estate segment. Its newest project in this field is Mennica Legacy Tower – a modern office complex. The company also owns a 27-ha building plot in Warsaw’s Żerań, as well as other building plots in Annopol and in the city center. RumFest, the world’s premier festival of rum, is an annual event hosting an abundance of rum tastings, masterclasses with top mixologiests and delicious food all under one roof. Now in its 12th year, over 400 world-class rum brands, mixologists, master blenders and specialists jet in from around the world, to celebrate their passion for all things rum, taking visitors on a rum pilgrimage to explore the exquisite and unique. Run and founded by Global Rum Ambassador Ian Burrell, he brings all the best parts of rum under one roof.